Demand Response is a voluntary program that compensates customers for reducing their electricity use during certain peak times or when the reliability of the electric grid is threatened. PJM Interconnection operates the wholesale market for electricity in thirteen states primarily in the Mid-Atlantic region of the eastern United States and their task is to ensure a stable and reliable electric grid. 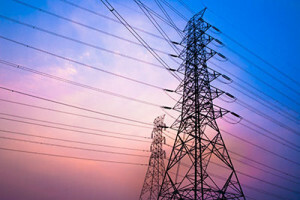 In a world of ever increasing electric usage where new power plants and/or transmission lines are difficult and expensive to bring on line, especially when they are only needed for short periods across a year, Demand Response has emerged as an instrumental tool in maintaining a stable electric grid. Customers who enroll in this voluntary program receive payments for participation in the program. Customers are not obligated to participate in the program or even lower demand during an incident, making it truly voluntary program. Each program has a value to a particular customer and ANG Finance can provide you with the insight to determine which program may be right for you.